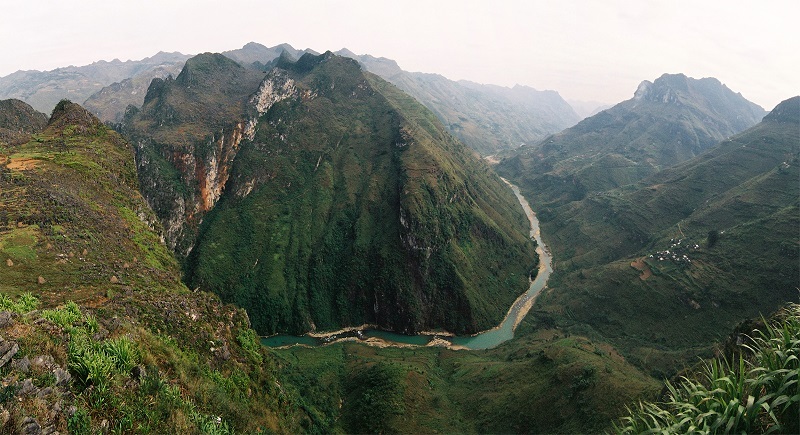 Home > Travel guide > Why Is Ha Giang The Best Spot For Adventure Tourism In Vietnam? Love Ha Giang right at the first sight! Such a highlight during the Vietnam journey! Come here and explore by your own, I ensure it hardly ever let you down. Adventures in the Dong Van Stone Plateau. Who would you go with? 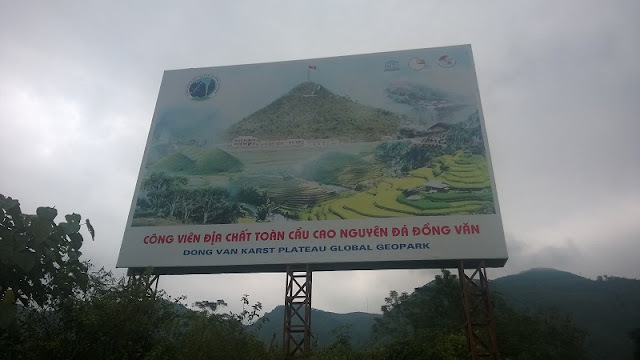 A journey of a thousand miles begins with a single step... Dong Van Karst Plateau warmly welcomes me as an old friend. Totally strange but a little bit familiar, something so peaceful on the land of rugged rocks. 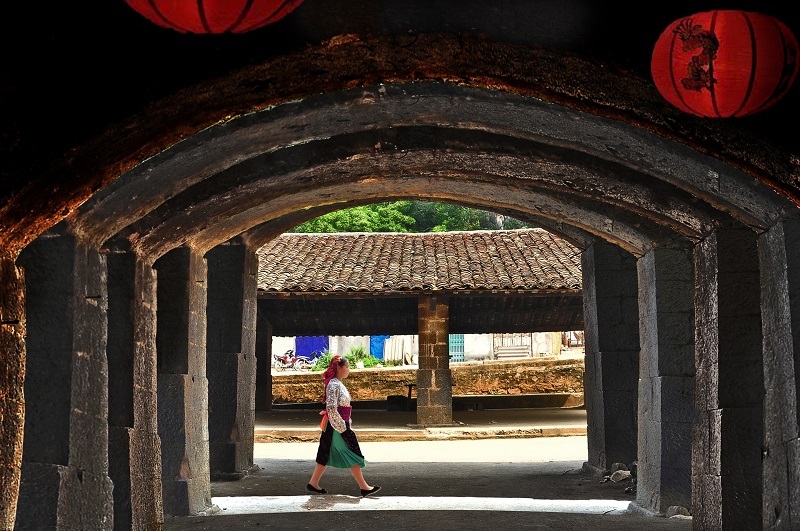 Comtinue to see H'mong King Palace, the house of a H'mong rich and powerful man in 19th Cen when Ha Giang was the kingdom of opium. From top of the pass, it stands magnificently like a turtle in the mountains. 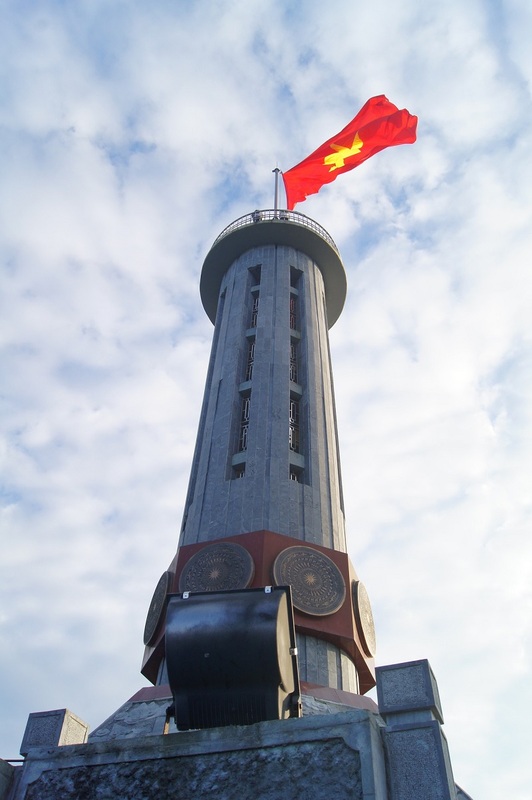 At the top of 1,700 meters-high, Lung Cu peak is tower flying the Vietnamese national flag. From here, I can admire the magnificence of nature and feel the sacredness of national sovereignty. Conquering Ma Pi Leng pass, I was amazed at the magnificent space of the mountain appearing in the blue sky. Ma Pi Leng pass - the "Horse nose" is like a silk band winding the mountain with sheer cliff on one side and deep abyss on the other side. 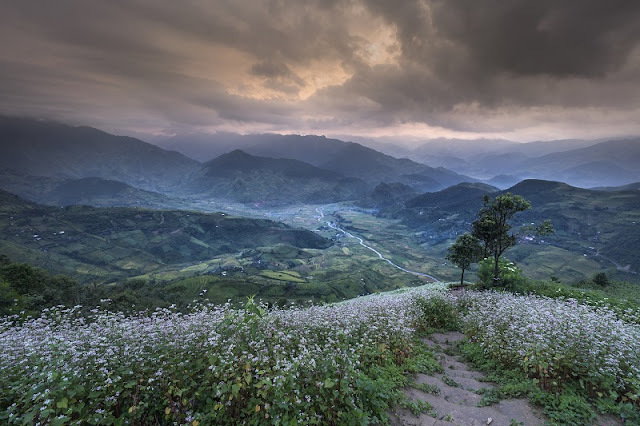 Love the feeling when standing at the pass of Quan Ba Heaven and admiring at the natural masterpiece - Twin Mountain, which is well-known as a beautiful girl's breasts.. Passing by Dong Van ancient town which has 150-year-old houses ofethnic minority people... I felt interested in admiring the town in early morning when first ráy of sunlight pierce through the veil of mist.It looks like a peaceful and fascinating watercolor painting. 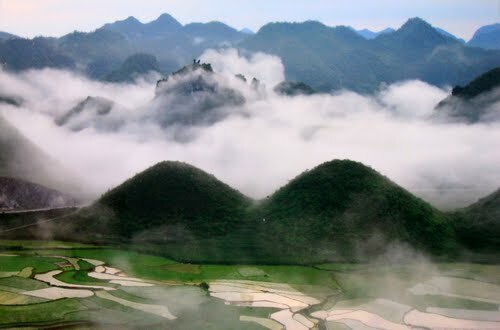 Sung La valley appears in front of my eyes with the beauty of the karst plateau with boundless mountain ranges fresh green corn fields, colorful flowers gardens, hundred-year-old ancient houses.. If it is the first time you come to Ha Giang, maybe you have the same feeling as me...It takes your breath away for sure.